Monticello 7 June 2017: LinkedData.Center announced that it will completely fund three new startups. The new companies will develop commercial data visualization and analysis applications which are based on Linked Data. 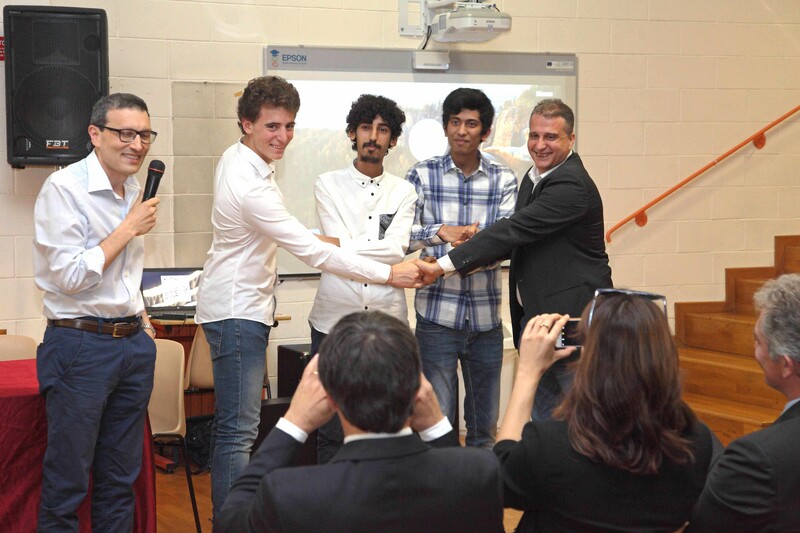 The three entrepreneurs have been selected among the best talents in the Istituto di Istruzione Secondaria Superiore 'Alessandro Greppi' - Department of Science of Information and Telecommunications. This decision comes after a long coaching in developing of data-driven open source projects. 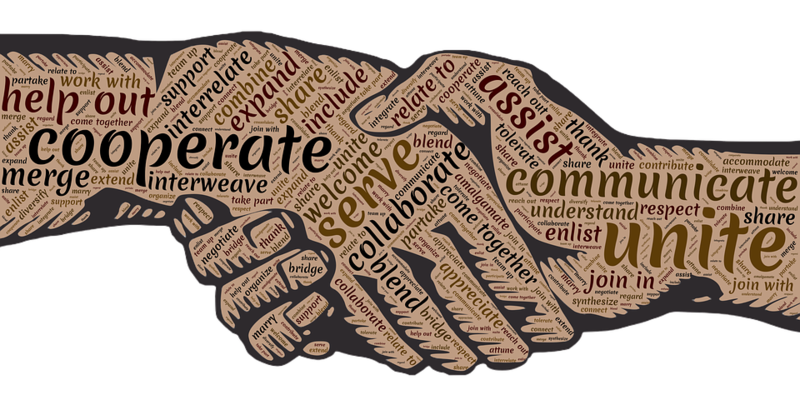 The collaboration started in 2016 with the Hackathon in LinkedData.Center Open Labs and continued in 2017 with the support of the LOADMAP project. Our sincere good wishes of a bright, bright success to Leonardo Longhi, Yassine Ouahidi, and Miah Mohd Ehtesham . You and your companies can always rely on us. LinkedData.Center wishes to thank prof. Gennaro Malafronte, prof. Raffaele Milani and the Institute Director Prof.ssa Anna Maria Beretta for their valuable help. 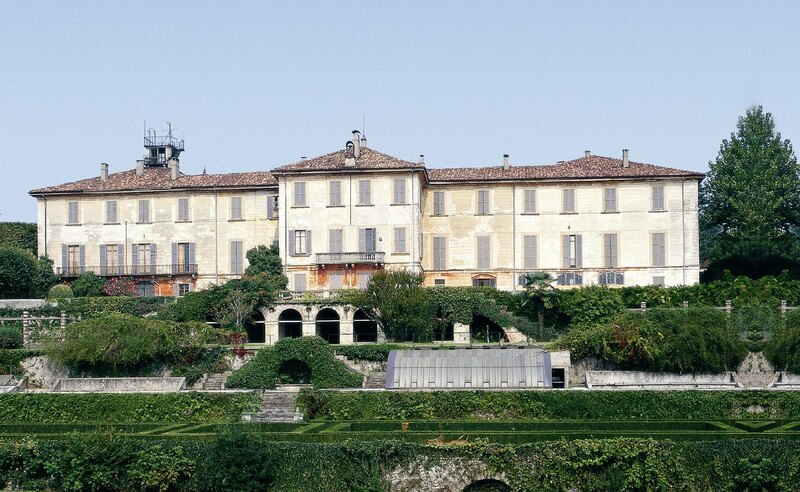 We want to thank also the Consorzio Villa Greppi for providing to the new companies a very prestigious home.